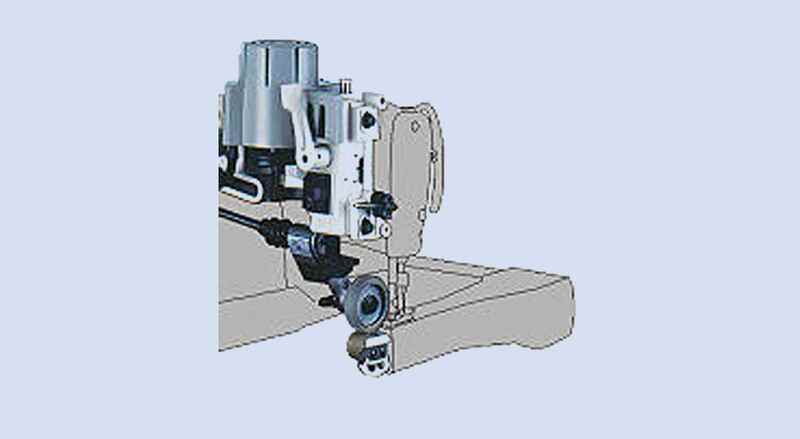 "Puller Attachment for all types of sewing machines. " These pullers are used for all types of sewing machines for productivity enhancement and better stitch quality. You can disengage roller if not needed. 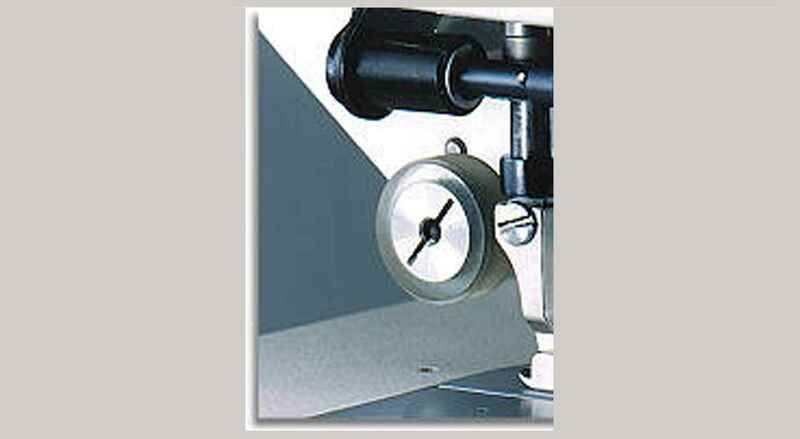 Extremely close pulling, facilitates curve and short sewing on thin materials. Various optional rollers for different kinds of material. PL-S1 used for Flat Bed Cover Stitch. 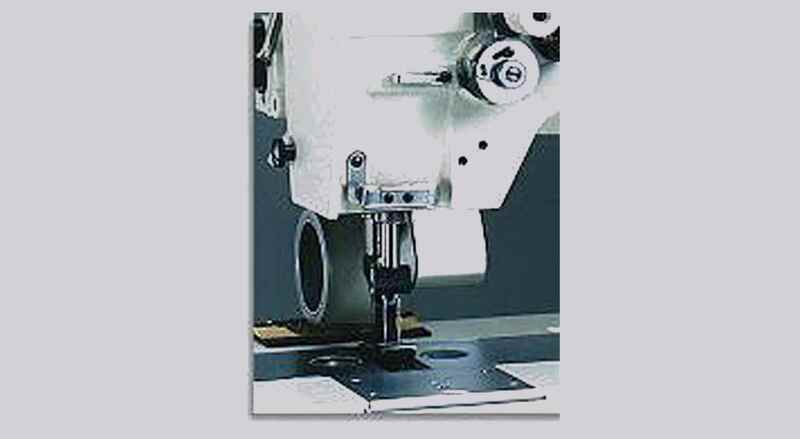 PL-S2 used for Cylinder bed Cover Stitch. 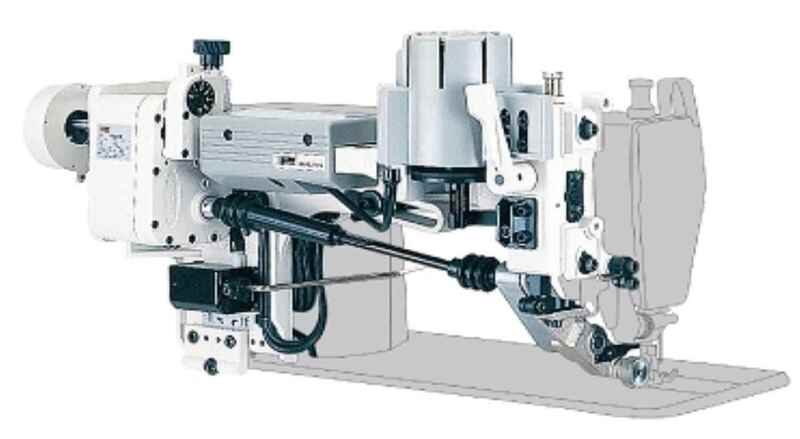 *NOTE: PS & PL Pullers from Racing are used for Single needle or Twin Needle Machines. PS is a small sized puller and PL is a medium sized puller. "Need puller that will attach to us38500 and FV 205 machine "